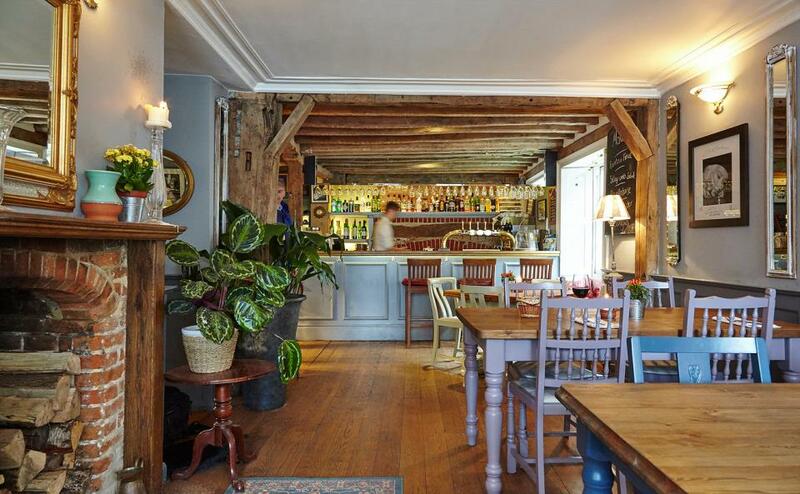 Destinations > Europe > United Kingdom > Goodwood > The Angel Inn. Welcome to The Angel Inn. 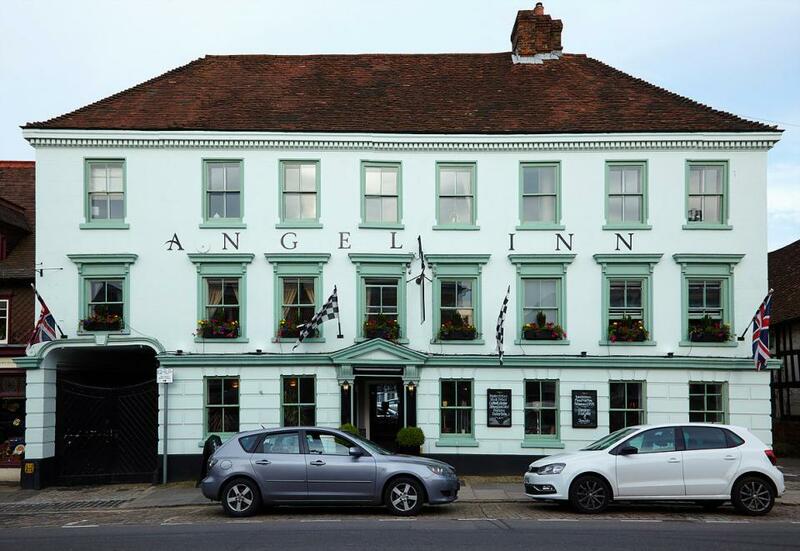 The Angel Inn is a 17th Century Coaching Inn situated on Midhurst high street, giving direct access to Goodwood, Cowdray Park, the South Down's Way and the historic Cathedral City of Chichester. We have onsite parking in our carpark which is adjacent to the hotel. 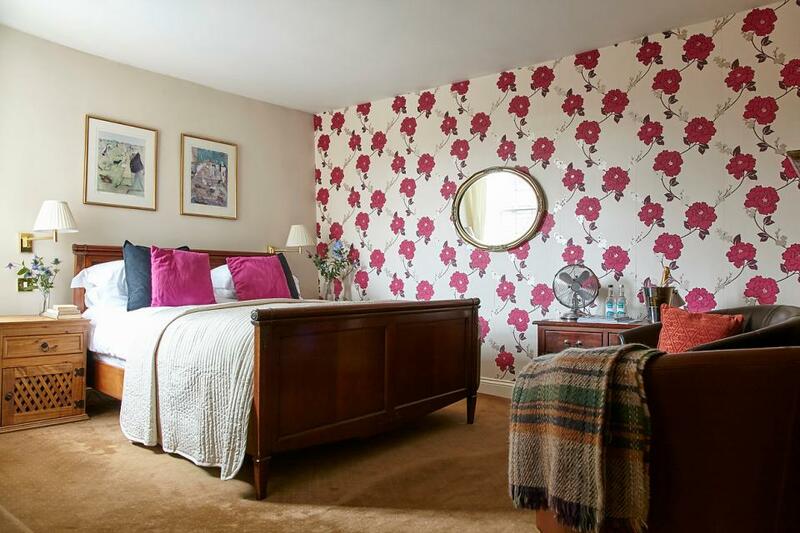 We have 12 Boutique bedrooms, all of which are ensuite with tea and coffee facilities. 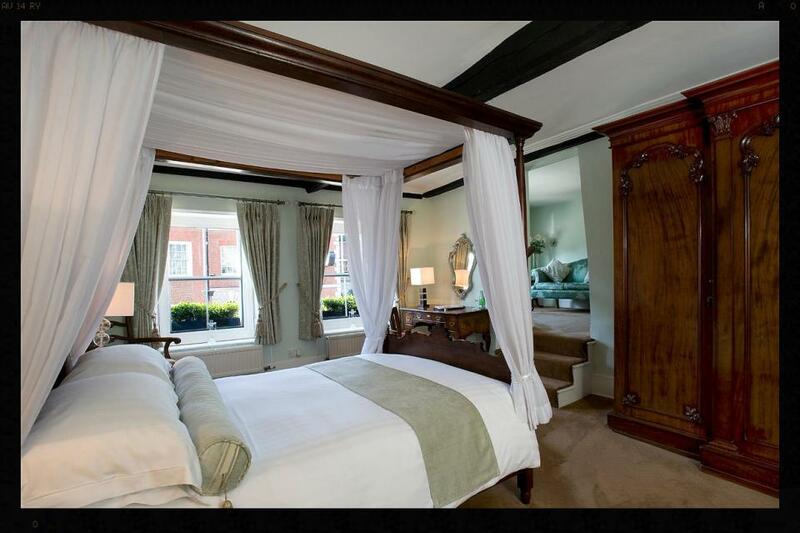 We have three different types of room in the hotel, standard double, premier room, junior suite and a deluxe suite. All of our prices are based on bed and breakfast and priced per room, per night. There is a fabulous French Bistro restaurant on the ground floor, specialising in locally sourced seafood. It is necessary to make a reservation during peak times. We have gym passes available upon request and subject to availability.